When I first discovered Alassio, it was only in photographs. A coastal town on the Italian Riviera between Portofino, Italy and Nice, France, the images were breathtaking. But being “breathtaking” is no rarity in Italy. Italian cities are like artistic masterpieces – all mesmerizing and pleasing to look at. 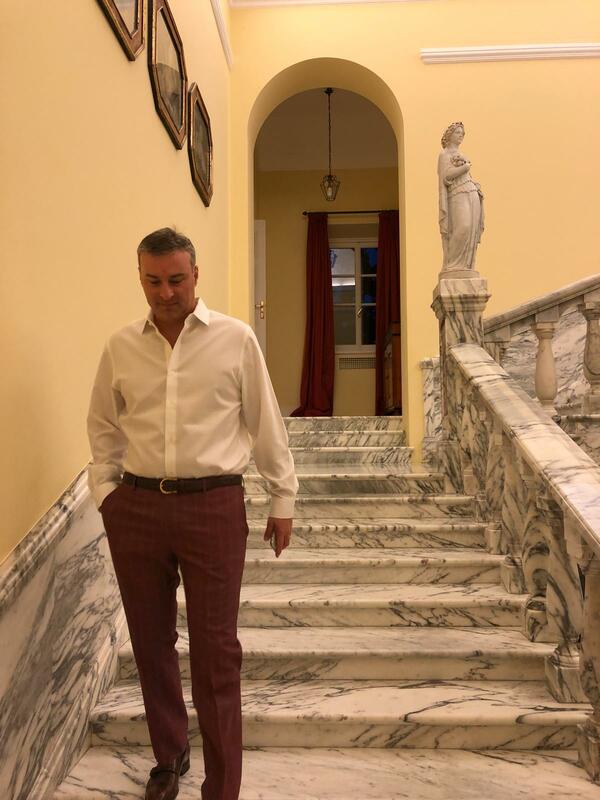 Nevertheless, the images captured me, and when I learned about Alassio’s 5 star retreat, Villa della Pergola, I decided to visit without hesitation. Upon arriving, I learned some history of Alassio and Villa della Pergola. Alassio may be unknown to the majority of Italian Enthusiast travelers around the world, but it is no stranger to British aristocrats who have made Alassio their vacation destination and place of respite for over 200 years, including Queen Victoria and the nobility of her time. The historical chain of ownership of Villa della Pergola also demonstrates the strong British aristocratic presence in Alassio over the centuries, e.g. General William McMurdo and Virginia Woolf’s cousin, Sir Walter Hamilton Dalrymple. 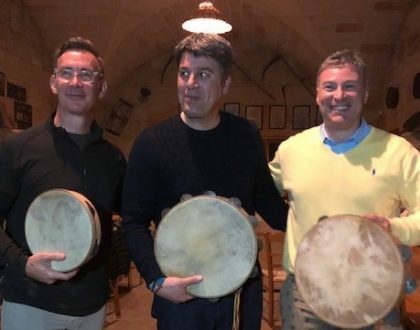 In 2006 a group of friends guided by Antonio Ricci, one of Italy’s most successful television producers, acquired Villa della Pergola, and turned it into 5 star accommodations for all of us to experience and enjoy. 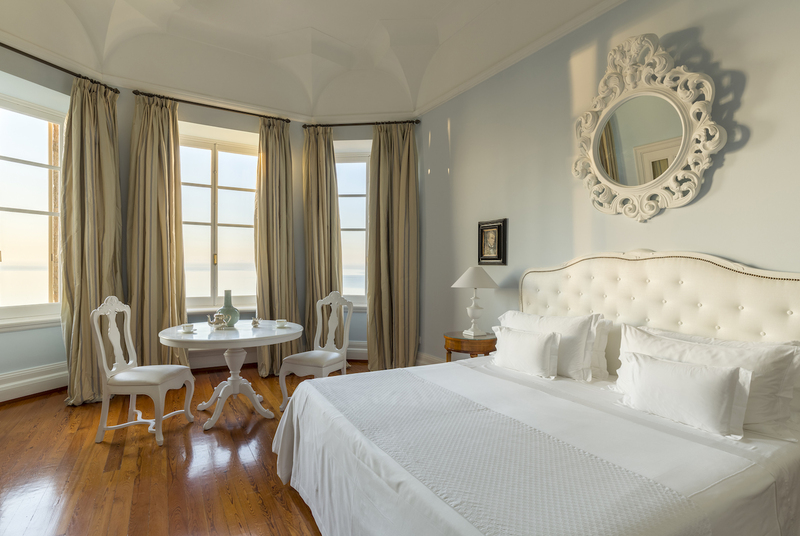 Aside from Alassio being one of Italy’s best kept secrets (to the non-British communities), Villa della Pergola is the epitome of 5-star accommodations. When I travel to places offering luxury accommodations, I use a 5-senses test, exploring the effect the environment has on the 5-senses, among utilizing other factors such as convenience and amenities. 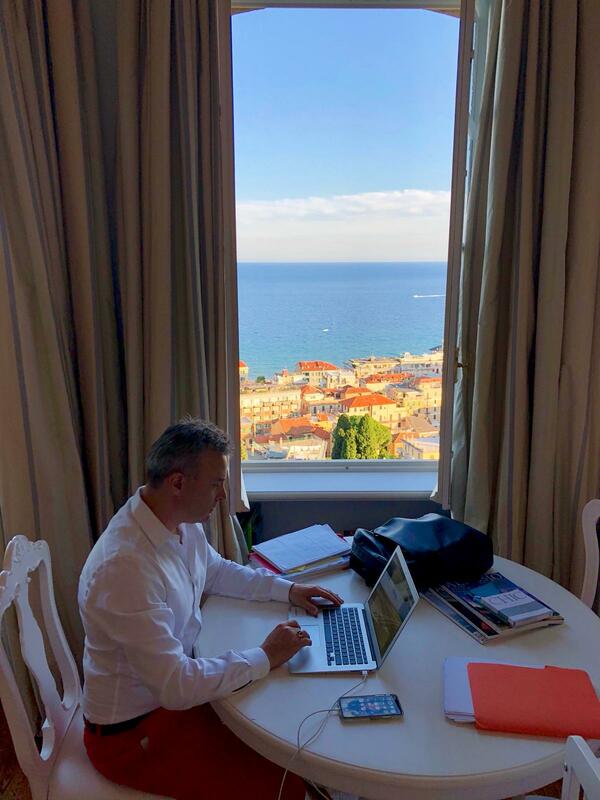 Touch: Many hotels in Italy have stellar views, but what makes a hotel truly luxurious are the details that many hotels lack and to which cannot be ascertained from photographs. At Villa della Pergola, I was impressed with the thickness and softness of their linens, towels, curtains, and even the tissue paper (luxuries in Italy that can be scarce). Further, when handling the hardware (faucets, knobs, cabinetry, switches, etc. 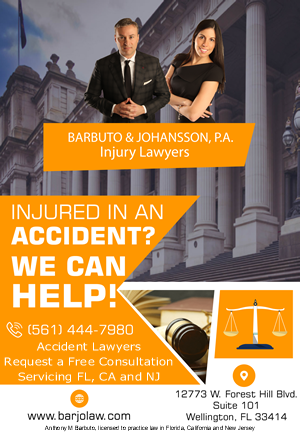 ), you immediately recognize quality and durability. Smell: Upon entering Villa della Pergola, the subtle fragrance of nature satisfies your sense of smell like a floral perfume. 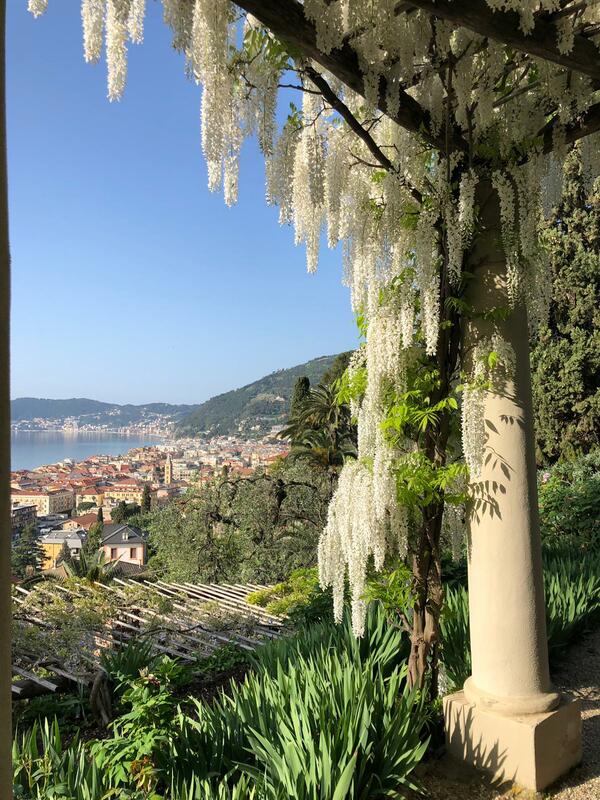 With over 5 acres of one of the most beautiful gardens in Italy, Villa della Pergola grows rare exotic flowers, including a large variety of agapanthuses (over 430 varieties) and wisteria (over 35 varieties). Even when you enter the interior of Villa della Pergola, a new delightful fragrance can be savored. 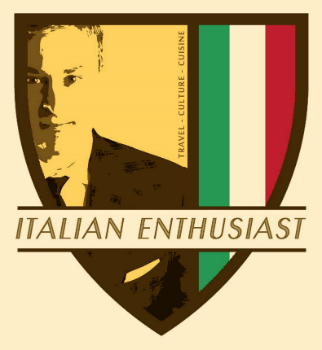 The establishment uses products from Milan called Culti, for both fragrance and personal care, that satisfy your sense of smell, and put your mind at ease in knowing that your room and accompanying amenities are clean. The Junior Suite at Villa della Pergola, where I stayed. 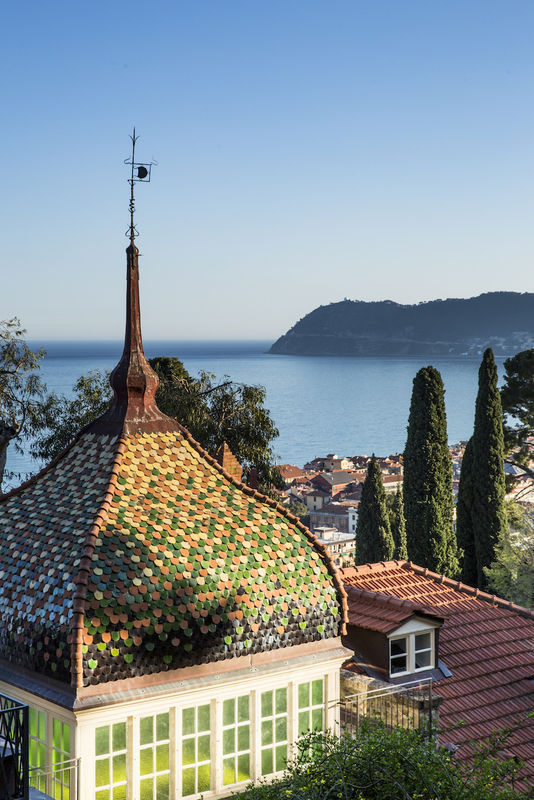 Sight: The views at Villa della Pergola are even more breathtaking in person. 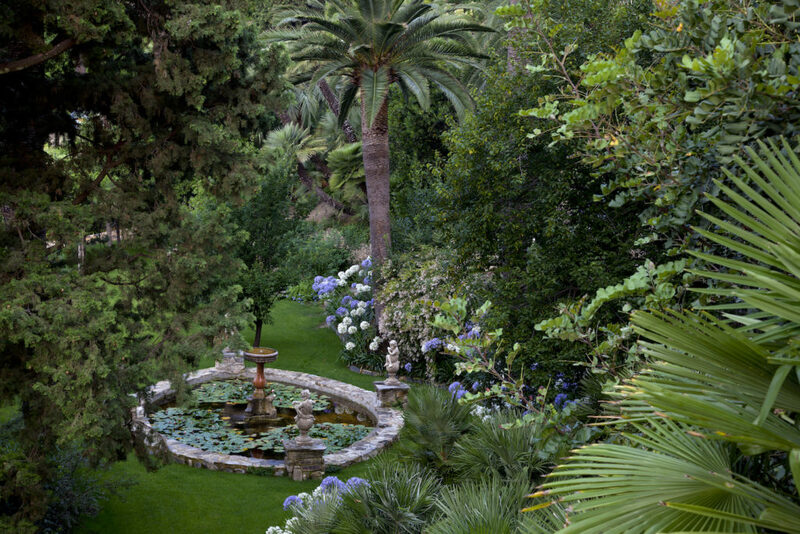 Aside from the entire premises overlooking the Gulf of Alassio, the Villa has one of the most beautiful gardens in Italy. From March and through September of each year, flowers and plants bloom anew, beginning with varieties of wisteria, which explode into color each season. 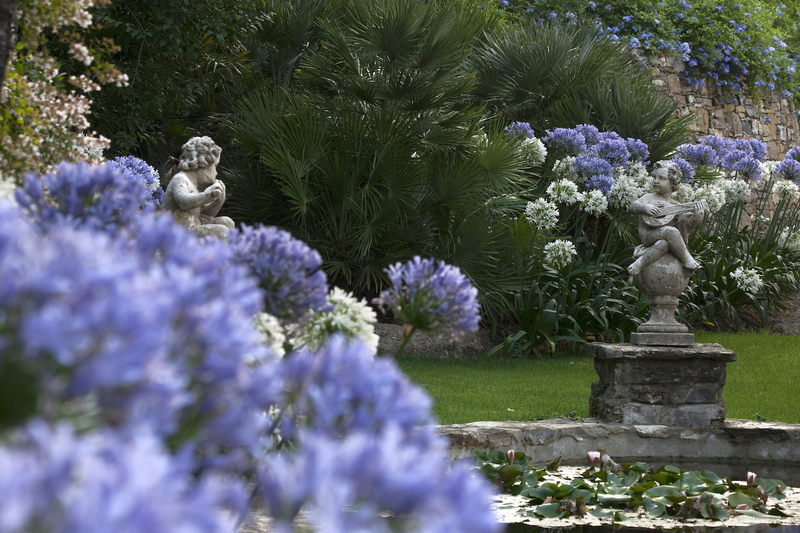 Then in mid-summer, the gardens bloom with the blues and whites of Agapanthus, which form swathes of rich color like the waves of the Ligurian sea. 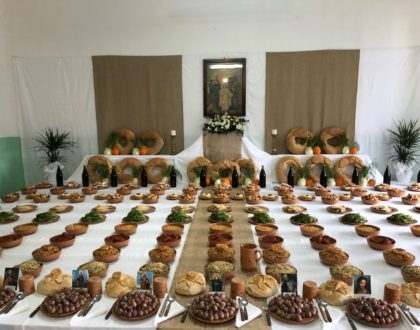 July is the month that sees the lotus flowers open and the waterlilies, and then at the end of the summer, we see olives, citruses, hibiscus and Mediterranean shrubs bloom. Indeed, the summer months at Villa della Pergola are perfect for satisfying your sense of sight by strolling through the gardens against the backdrop of not only the sea, but also the colors of tropical vegetation. Taste. 5 star accommodations cannot be 5 star accommodations without their food and beverage satisfying your taste buds using unique ingredients and artistic presentations. 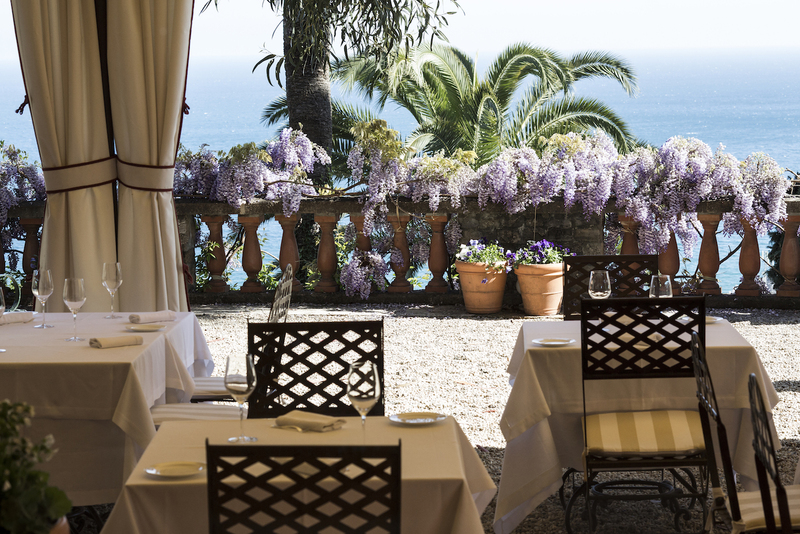 Villa della Pergola has on its premises one of the best and most highly regarded restaurants in Liguria called NOVE, where you can eat overlooking the Gulf of Alassio. 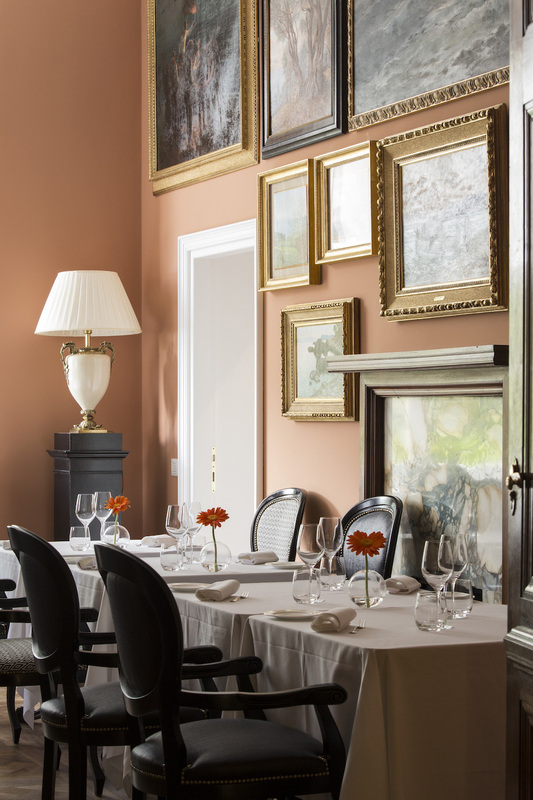 The restaurant is run by award-winning chef Giorgio Servetto, with its highest quality foods sourced from authentic produce of the Alassio area. 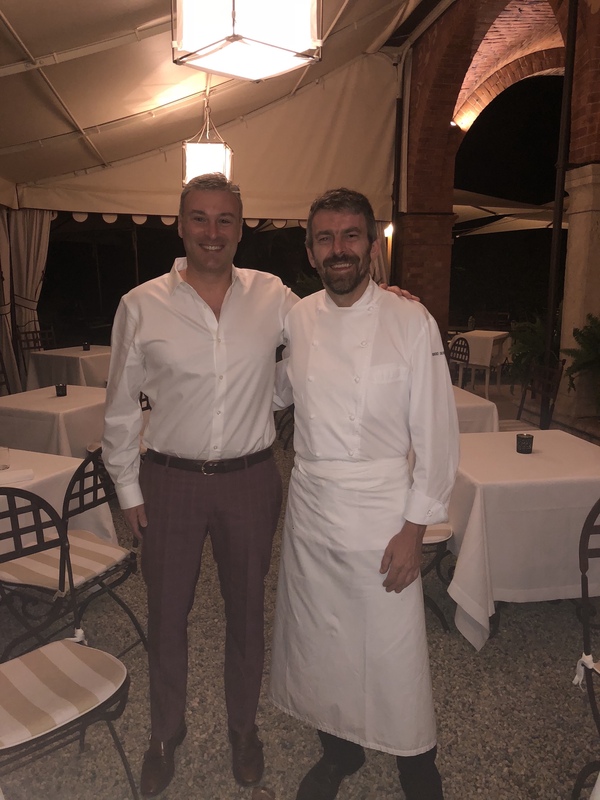 During my time at Villa della Pergola, I experienced a memorable nine course dinner with wine pairing, and I had the opportunity to meet with Giorgio Servetto to discuss the various ingredients and superior seasonal tastes and flavors that the restaurant has to offer. Sound. Last but not least, travelers knows that for optimum peace and relaxation, noise levels can easily turn “luxury” accommodations into undesirable accommodations. This is why Villa della Pergola is ideal. While the premises is close to the beach (maybe a 10-15 minute walk), it is far enough away from the hustle and bustle of beachfront and town center action. Up in the hills, the sounds of nature, calm and quiet will satisfy the sense of sound to all travelers looking for a small piece of heaven in Italy. 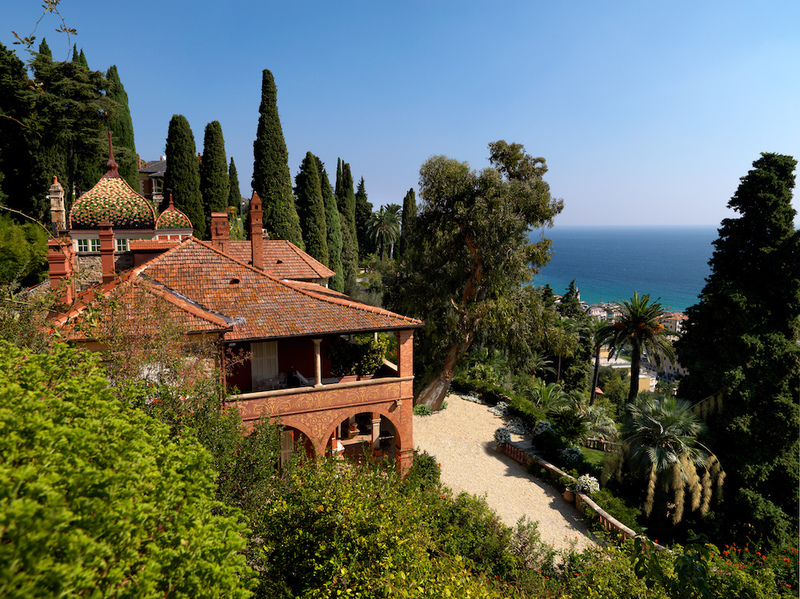 Interestingly, Villa della Pergola is no stranger to cinema and art. Aside from the current owner being a television producer and celebrity, in 1925 Alfred Hitchcock filmed scenes from his first film “The Pleasure Garden” on the beach of Alassio and in the park of Villa della Pergola. Then, in 1957, the Oscar winning filmmaker, Guy Green, set “The Snorkel” in Villa della Pergola. Artist Carlo Levi used the Villa as an annex for his nearby villa in the 1960s and 70s, immortalizing the Alassio scenery in countless paintings. 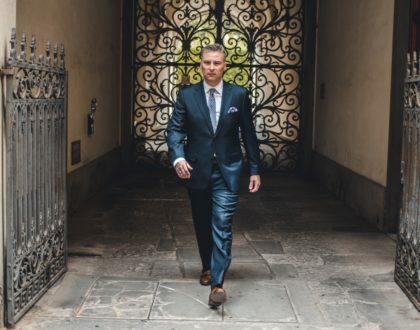 My readers may find it obvious that I am enthusiastic about Villa della Pergola, and that is because I had an amazing experience compared to other luxury accommodations during my summer 2018 trip to Italy. Aside from the atmosphere pleasing all five senses, the service was fantastic, staff attentive and friendly, and the WiFi connection strong. I have no complaints. The town of Alassio also has many things to offer guests of Villa della Pergola who wish to explore, including a nearby island right off the coast. I know the Villa closes for the winter, but reopens sometime in early spring. I hope my readers will have the opportunity to experience Villa della Pergola at some point in the near future.